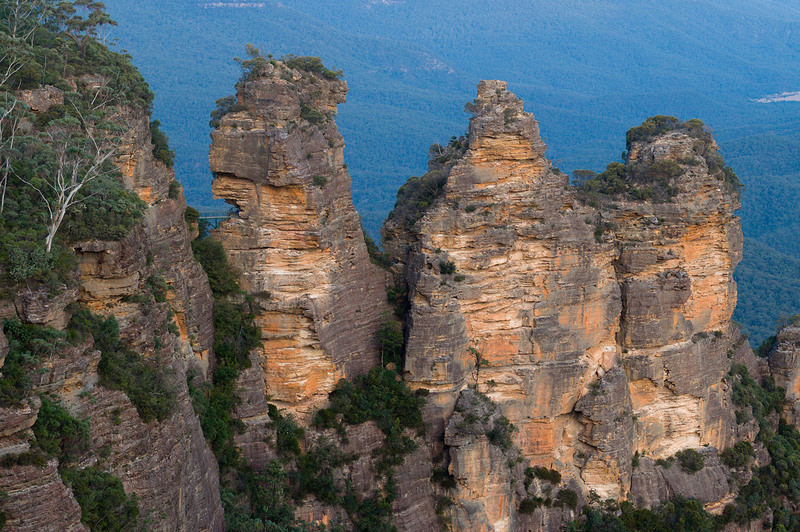 The Three Sisters at Echo Point is a must for those who have not been to the Blue Mountains before. The magnificent views of this ancient mountain range and the Jamison Valley will thrill any visitor. 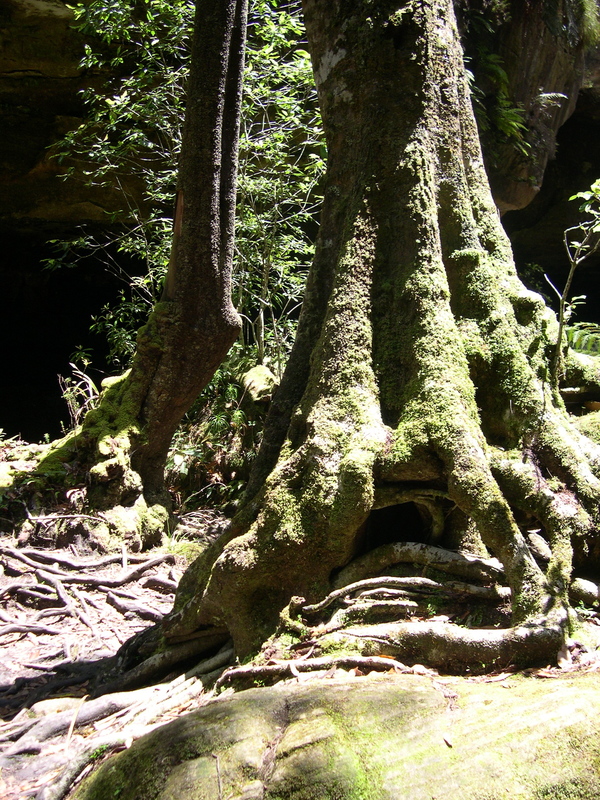 Scenic World is a short drive from the cottage along Scenic Drive. Here you can descend into the valley by the means of 3 different carriers. At Katoomba Falls you can ascend into the valley on foot for wiews of the falls- enjoy a leisurely bushwalk if you catch the Scenic Railway back up! 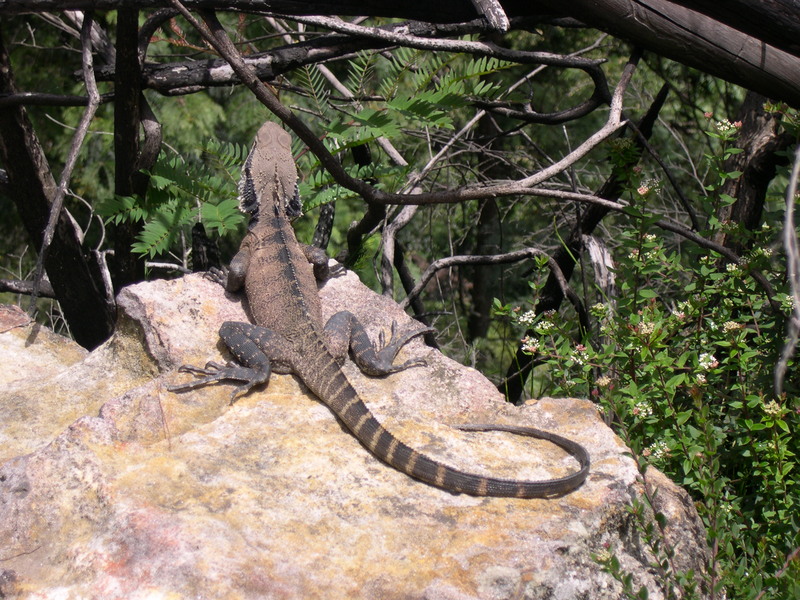 A bushwalking guidebook is provided by Brigadoon, which details the many magnificent tracks for those keen to explore this World Heritage wilderness. 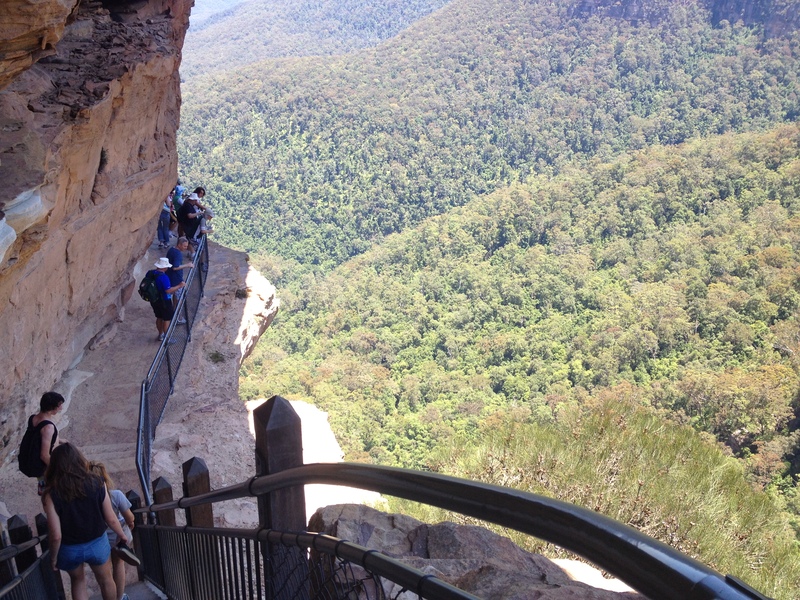 Take a walk down Katoomba Street, found just a 10 minute stroll from the cottage. Enjoy great coffee in your choice of cafe or bakery — try Hominy Bakery for the best sour-dough breads in the Sydney region. Or buy a unique hat or beanie at The Hattery. Leura Mall is a popular place for window gazing and the like, some shopping or a meal in one of the many well rated eateries on offer. We recommend Leura Gourmet, Cafe Bon Ton and The Post Office. 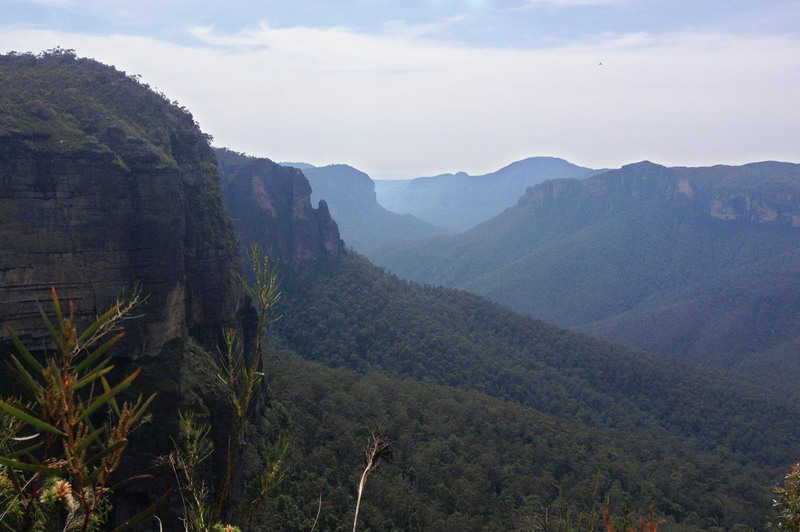 At Sublime Point, Leura, a refreshingly different view of the Three Sisters can be enjoyed. The Leura Open Gardens Festival in October is an absolute must for any garden lover. Everglades Garden in Everglades Avenue, Leura is a treasure which is open all year round. Blackheath offers plenty more mountain charm with its antique shops and world class restaurants. Govett’s Leap (at Blackheath), will present you with spectacular views of the Grose Valley, which are as stunning, most argue, as those of the better known Jamison Valley. Another paradise for the bushwalking enthusiast. The Edge Cinema on the main highway just as you enter Katoomba, shows a giant screen movie about the Blue Mountains daily. Country style Movies anyone? Visit the Best Country Independent Cinema 1998, 2001, 2002 at Mount Victoria, locally known as Mount Vic Flicks. It has the charm of an old fashioned cinema (great Choc-Tops!) and screens a good selection of recent films Thursday to Sunday. Fancy Horseriding? If you take the picturesque road from Blackheath down the Megalong Valley you will find several horse riding farms and magical picnicking spots. For Golfers well renowned courses are available at Leura, Blackheath, Wentworth Falls and theKatoomba Golf Club is only a minute from the cottage. Swim, Spa & Sauna can be found at Katoomba Indoor/Outdoor Aquatic and Leisure Centrewhich is located only a 2 minute walk from the cottage. It is open every day. Brigadoon is a 2 minute drive from the main shopping centre; Coles supermarket, K-Mart, bakeries, video hire etc, so that supplies for your stay are easily obtained. (refer to map). 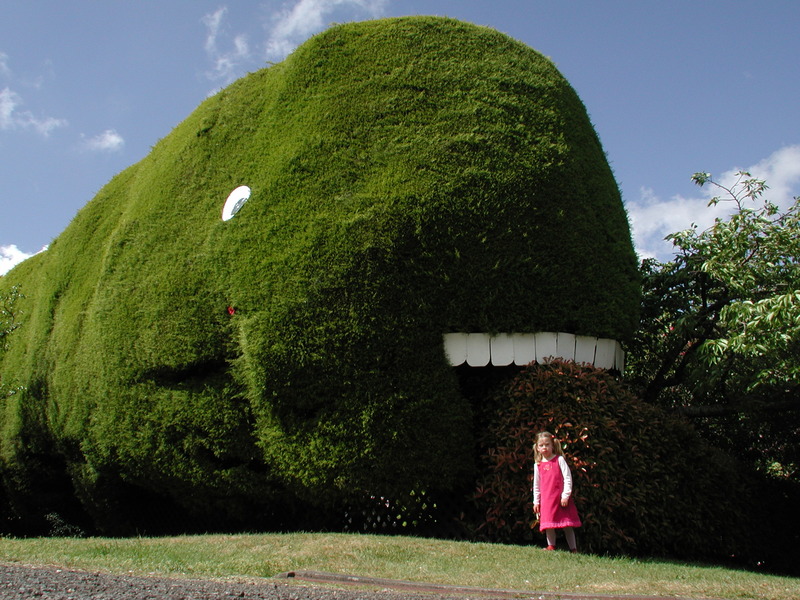 A few other regional attractions to mention:Jenolan Caves, The Zig Zag railway, Mount Tomah Botanic Gardens, Hartley Historic Village. You will never run out of things to do!